JOIN a mission that matters. Want to Get Involved with a Mission that Matters? It’s Simple to Start Lending. Are You a Person Who Tries to Make a Difference in Peoples’ Lives Every Day? Are you one of millions of people who care about helping entrepreneurs all over the world? If you are a person who takes action, please join our mission as a student member, business sponsor, community leader or Kiva Lending team member. Hempfield High School students can become lenders or take an active role in a club the changes lives with loans. If you are a community or business leader, we’d love you to join our lending team at Kiva.org or for you to sponsor one of our projects. Reach out to learn how! Anyone dedicated to fighting poverty, helping entrepreneurs, or doing a good deed today, please share our mission and stories with your friends. Do you want to do something that matters while you are still in high school? Have you been looking for a way to help people throughout the world, but don’t know where to start? Hempfield Kiva offers students opportunities to develop leadership and management skills that will be invaluable as you pursue higher education and career paths while making a real difference in people’s lives. Get involved at a level that works with your talents and schedule. There is something for everyone at Hempfield Kiva. It can be a simple as joining our lending team and spreading the word, making a loan of just $25, or helping with one of our projects or committees. Whatever you love to do, we can find a place for you with friends who want to learn about microfinance and believe in doing social good. Work with a dedicated volunteer team to plan and execute projects that help you to grow as a student and citizen of the world. WHAT KINDS OF EXPERIENCE WILL I GAIN? You’ll increase your knowledge, skills, experience, confidence, teamwork, and social engagement while making a real difference in lives at home and abroad. Learn about microfinance, lending and the cultures and political environments defining entrepreneurs around the world. 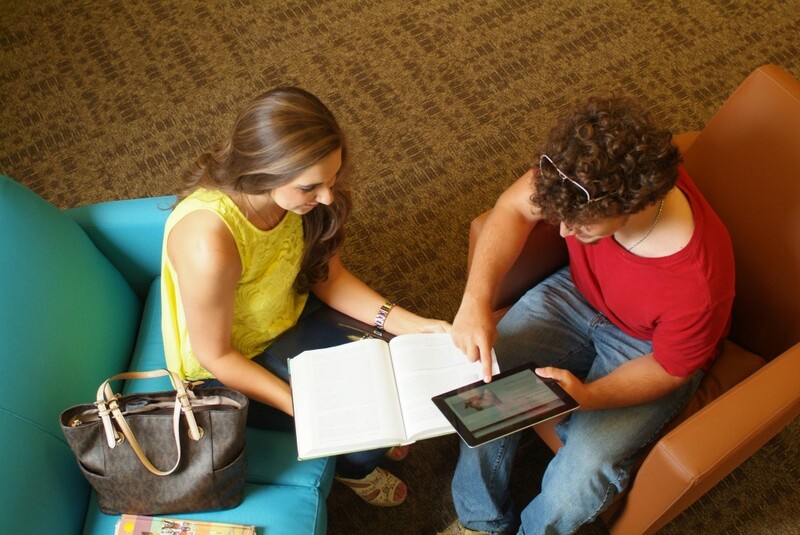 Explore careers in business, finance, nonprofit management and international relations. Build your experience and résumé for college, internship and job applications. Get ideas and stories for college essays and interviews. Share your profile and story on HempfieldKiva.org so others can be inspired by your commitment to global entrepreneurship, learning about finance and different cultures. Discover other volunteer opportunities like becoming a Kiva Fellow or entrepreneurial learning opportunities like those on TeenLife. Gain opportunities to publish articles on HempfieldKiva.org about your experiences exploring entrepreneurship in your own life, featuring other entrepreneurs, and stories about lending to emerging entrepreneurs around the world. Club Membership. It’s fun, rewarding and filled with perks. Make loans. Help people. Feel good. Club members who want to become involved beyond lending funds can request access to our Member Toolkit that outlines club goals, roles, committees, fundraising plans, schedules and more. Email info@hempfieldkiva.org or see a club member to learn how you can become involved! A member will reach out to you and share options for you to become involved in ways that suit your interests best. If you are a student who wants to get involved with a cause that matters, please consider joining our lending team. We are a group of Hempfield High School students who believe that we can help emerging entrepreneurs, especially in developing regions or vulnerable groups, who otherwise have no access to financing. 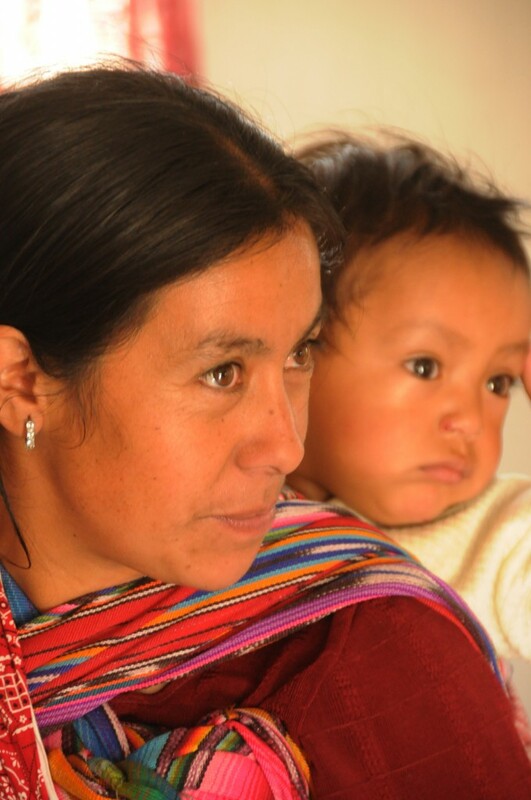 Because we believe that young people can change lives, we are on a mission to make loans to borrowers through Kiva.org. We’re planning new fundraisers and events every day, and would love your support. What does support mean to us? Number one, it’s spreading the word about our mission to loan to change lives to your friends and through your social networks. 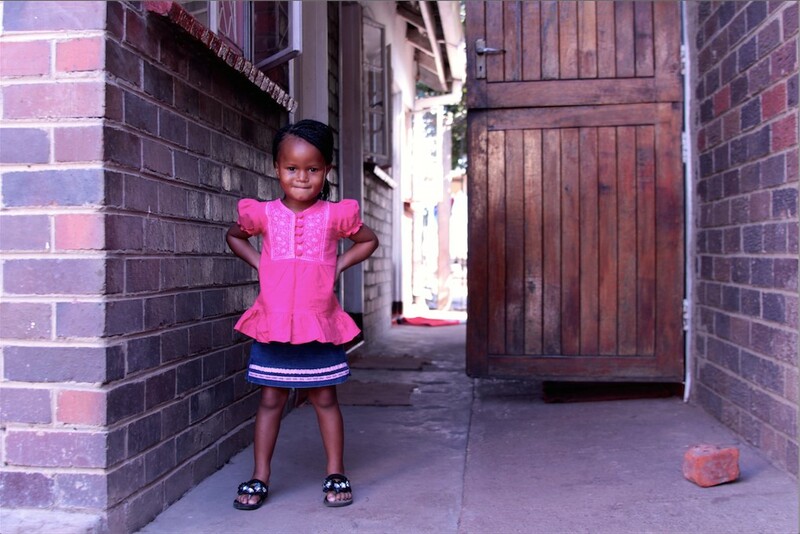 Number two, it is helping us fund borrowers through our lending team. And, three, it is sharing your ideas, time and talents to help us achieve more. You’ll meet awesome people, build your skills and networks, and could even gain some valuable skills that can help you with college, careers, and other future pursuits. If this is you, please reach out through our contact form. Community-minded business leaders like you know that strengthening our global economy with sustainable businesses and poverty alleviation ultimately impacts our healthy economy. 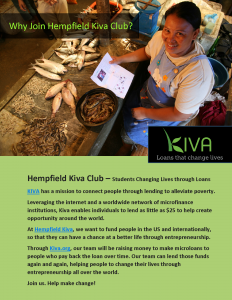 Hempfield Kiva is seeking business sponsors who support microfinance as a means to reduce suffering from poverty, help emerging entrepreneurs have opportunities to thrive, and give back to a global community. Businesses who align their identities and messages with missions for social good and economic sustainability have been proven to have more loyal customers, happier employees and better returns. 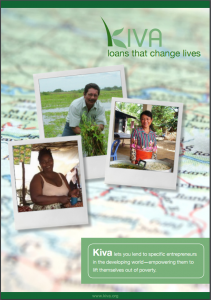 As a business, your team can loan to Kiva’s US borrowers or international borrowers who match your corporate mission. If you’d like to do more, we encourage you to sponsor a company or employee-match lending campaign through one of our creative sponsorship promotional packages or social challenges. When you work with Hempfield Kiva as a sponsor, we’ll co-craft a story for our blog about your generosity and commitment to people in need that you can share through your social networks, and we will share through ours. Tell your audiences about your dedication to alleviating poverty, helping entrepreneurs in emerging regions, and your vision for both local and global growth. This is another resource that may help your company determine the value beyond kindness of supporting causes like alleviating poverty through microloans with Hempfield Kiva. Nielsen polled 30,000 consumers in 60 countries to find out if consumers really care about conscious capitalism when it comes to buying decisions. Many companies today are making a conscious effort to put sustainable practices into action. They’re well aware that doing so not only helps the environment and society, it can also create goodwill for their reputations and contribute positively to their brands’ health and performance. But are consumers willing to pay more for products and services that come from companies that engage in actions that further some social good? Assuming a positive ratio between a stated willingness to pay and an actual willingness to open one’s wallet, the survey found that the answer is yes for a growing number of consumers around the world. Take Action to End Poverty. 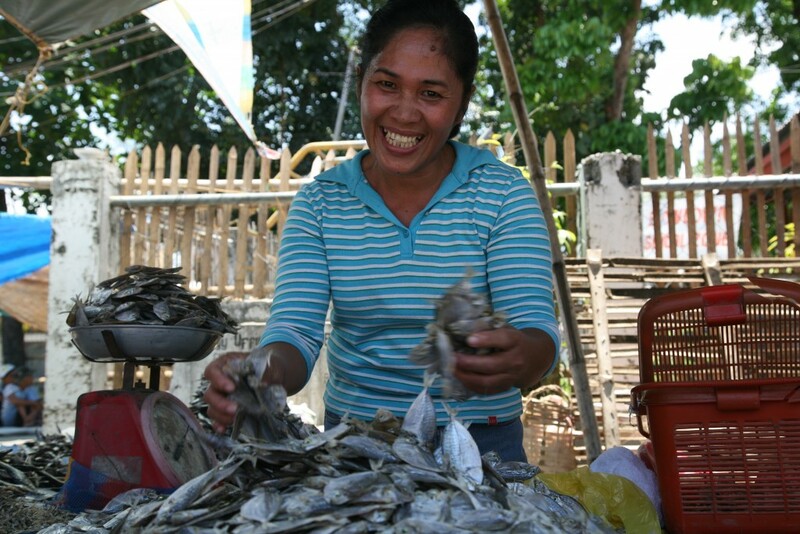 Loan for Sustainable Entrepreneurship. Please help Hempfield Kiva loan to early-stage entrepreneurs who are climbing out of poverty. We support borrowers on Kiva who have frighteningly few resources to thrive, sometimes even survive, without the intervention of a community who cares. 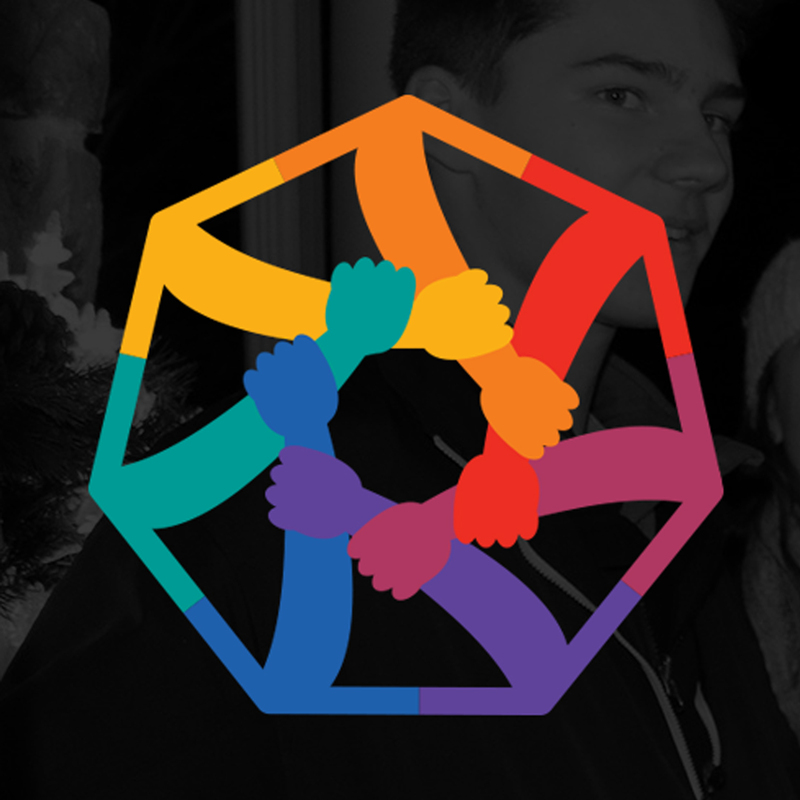 If you are able to share your time, ideas, and networks, you can help our club to loan as a community. Building awareness, especially through your individual social networks, is critical to our success. Please consider making a loan through our Hempfield Kiva team via the Kiva.org website. We’ve just launched as a team lending site, and we are eager to get our friends and families excited to loan through our Kiva lending portal. We hope you will become involved because you can really help to change lives with us, one loan at a time! FRONTLINE / World travels to Uganda to explore the impact of microfinance and, in particular, how San Francisco-based nonprofit – Kiva – is using the Web to connect borrowers with lenders, person-to-person online. As a student member, business sponsor, community leader or lending team member.